Are you on the lookout for a cut-price goalkeeper in Fantasy Premier League? Fabri (£4.5m) could be your man. 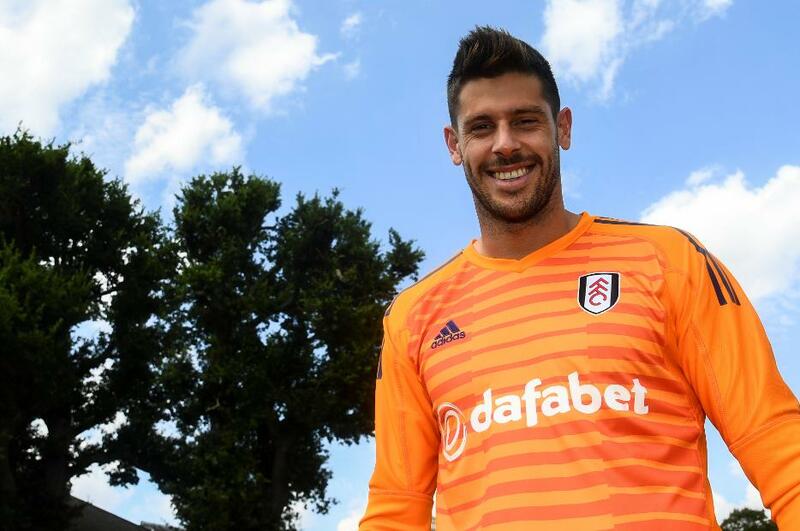 Fulham’s new signing arrives from Besiktas having been voted the best goalkeeper in the Turkish Super Lig in each of the last two seasons. He earned 25 clean sheets in 66 league appearances in that period, conceding 57 goals. And his total of 99 saves last season was bettered by only nine FPL goalkeepers. Fabri will compete with Marcus Bettinelli (£4.5m) for a starting role and the Spaniard's stats appear to give him the edge. Most of Fulham's clean sheets in their promotion campaign came at home. Nine of their 15 shutouts last season were recorded at Craven Cottage. And a good run of opening home fixtures promotes investment in their defensive options. Between Gameweeks 1-20, only one of Fulham’s 10 home matches scores more than three in the Fixture Difficulty Ranking (FDR). And if you find the right second goalkeeper for your FPL squad, managers can take full advantage of those home fixtures. Jordan Pickford (£5.0m) and Alex Smithies (£4.5m) are two such options. Everton and Cardiff City's fixtures work well with Fulham's. By rotating Fabri with one of Pickford or Smithies FPL managers can guarantee a home match for their starting goalkeeper for the majority of Gameweeks. Seven of the Toffees’ 10 clean sheets last season were at Goodison Park, while the Bluebirds claimed 11 of their 19 clean sheets at home.